Our trucks allow you to get large items home safely, without damaging your vehicle with an oversized load. It's easy to rent a truck. Call any one of our convenient locations to make a truck reservation. 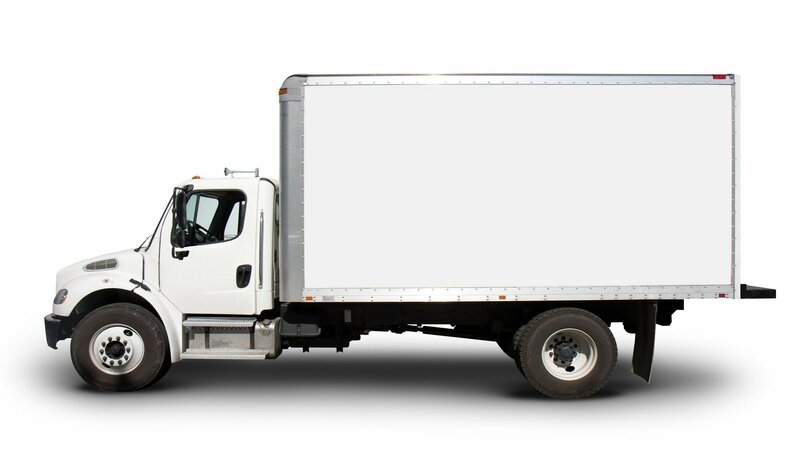 You'll need to present a valid drivers license and a credit/debit card or cash when you pick up your rental truck. After making your purchases, simply sign the rental agreement and you'll be ready to go.